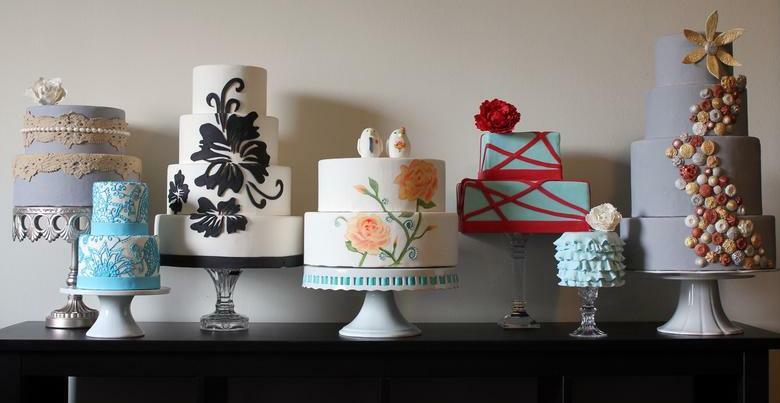 ​We are a custom cake and dessert company, catering to all of your party needs. Whether it's an elegant wedding cake or a whimsical children's cake, we add an artistic touch to any table. Please take a look around our website and feel free to contact us with any questions. Thanks for stopping by!